Your HVAC website is the focal point of not only your digital marketing but all your HVAC advertising efforts. Your website needs to make a professional impression and motivate visitors to convert into leads. 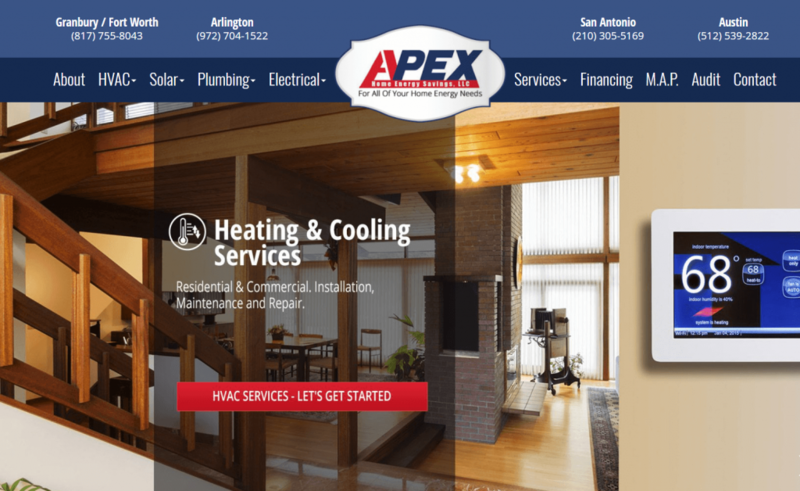 Here’s how to get it done with the best HVAC website designs in the business. First, let’s address the approach you need to have with your website design. As much as anything else, you need to think of your HVAC website as a tool with a job to do. Has to orient visitors so they know your offer fits their needs. Motivate them to act by making a competitive value offering. Make it easy for them to take the desired action (call, fill out a lead form). Anything in your website content or design that detracts from your website’s primary job will hurt your conversion rates. Remember this is a business website, not a forum for personal expression. Consider what information your visitors need, what will motivate them to act, and what that action is. That’s your primary content. On this website it’s crystal clear that they offer HVAC services with 4 locations in Texas. Their phone numbers are highly visible in the header. This may sound obvious, but there are many HVAC websites that overlook this content. They get caught up with unique design or wild images – and forget that they need to orient visitors immediately. Remember that when someone arrives on your webpage, it’s like they’re walking into a room they’ve never seen before. There is a brief moment (just a few seconds) where they need assurance that they’re in the right place. 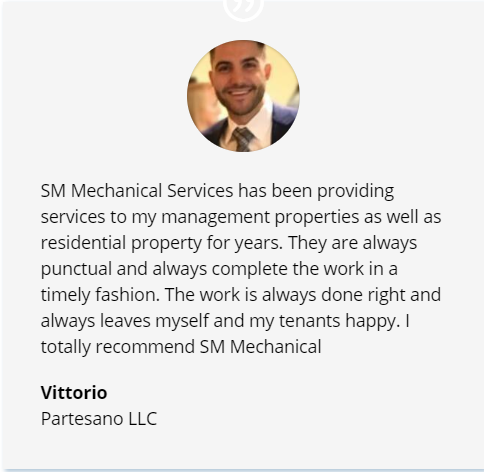 It needs to be clear that you are indeed an HVAC service, that your service area includes their location, and that there’s an easy way to contact you. The best HVAC websites don’t make people search for this info. It’s the first thing visitors see when they arrive on the site. After you orient people and they know your offer matches their needs, you have to sell them. As people peruse HVAC websites, they’re comparing services. They’re narrowing down the choices to a top two or three that they’ll contact for an estimate. This HVAC service is directly comparing themselves to the competition, noting how clients won’t get aggressive sales treatment from their staff. That value offering alone is enough to help them stand out against the competition and convert more leads. 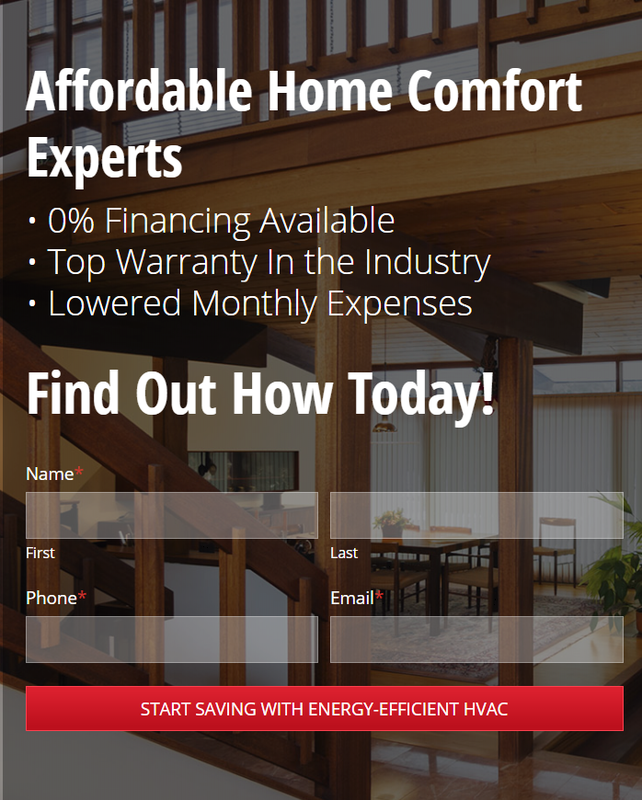 This works well because so few HVAC websites have a crisp, unique value proposition that’s clearly communicated on their website. 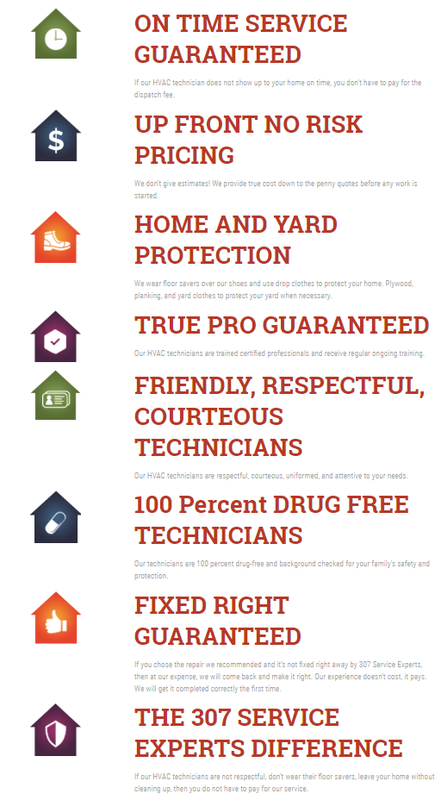 Most HVAC websites simply state that they’re an HVAC service and offer a free estimate. They don’t distinguish themselves from the competition in any way. The best HVAC websites analyze the competition and communicate a value offering they don’t match. If you want to generate more leads, think about an area of service you excel at and turn it into a value statement on your website. As we said, the job your website must do is to get the visitor to contact you about the job. This is how you convert them from just a visitor into an HVAC lead. This communicates their value proposition (0% financing, top warranty, lowered expenses) and then has an effective call to action highlighted in the red box. Note how much more enticing “start saving” is than “contact us” or “submit”. 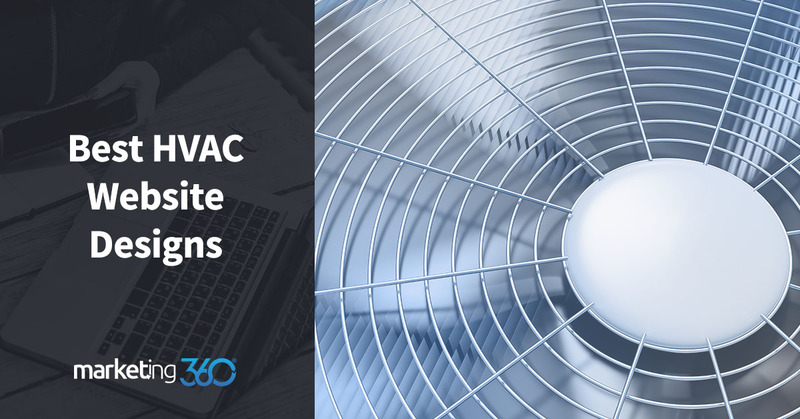 Make sure your HVAC website has a strong call to action that not only tells people what to do but gives them a good reason to do it. Learn more about how to create strong calls to action. The effective thing about chat is that it’s low-friction, meaning that a lead can reach out to you with a question without feeling like they’re having to commit to hiring you. It’s a good way to get a lead engaged – which often leads to next steps. The vital thing about chat is that someone on your end has to be ready to respond immediately. So, it works best for HVAC companies that have office staff taking calls and responding to all inquiries. If you’re a one-man show in the field and not able to respond to chats quickly, then don’t install this feature. 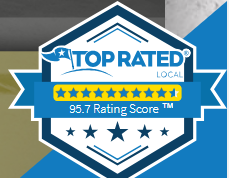 Another critical element that the best HVAC websites highlight are customer reviews. 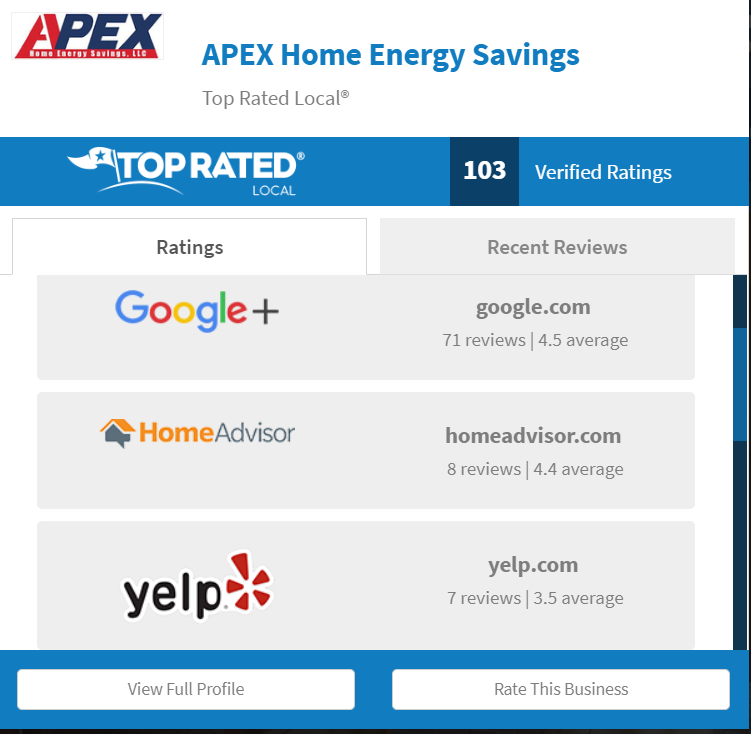 Today’s consumers expect to see reviews and testimonials, particularly for home services like HVAC. In fact, reviews play a vital role on in how you rank on Google, but beyond this you’ll also want to include review content on your website. You can do this in several ways. For your website, the best thing you can do is highlight testimonials throughout the content. The closer they are to your call to action, the better. Get your review and testimonial content in front of your website visitors. It’s not an option; without this content, you’ll lose leads. Learn more about how to use testimonials on your website. Learn how to get more online reviews. 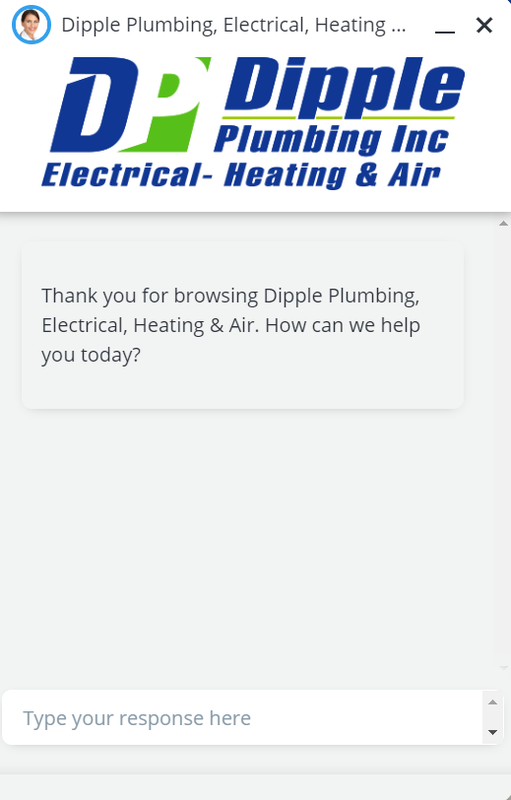 Your HVAC website must be mobile responsive. Expect over half of your traffic to come through phone searches. If people can’t click to call and easily fill out forms on their phones, you’ll lose leads. Also, Google now uses mobile first indexing, so the mobile version of your site is the primary one indexed for search results. Keep your navigation simple and your content concise. Less confusion means more conversions. Consider adding some photos of your actual staff, trucks, or office. Most HVAC websites just use stock photos, which is okay, but some real images of your team add a personal touch people tend to like. Make sure your website domain is on https. Older, unsecured sites are more difficult to rank in search. If your website is not mobile friendly or is performing poorly in your lead generation campaigns, look into updating it. Marketing 360® offers free website designs for our marketing clients.